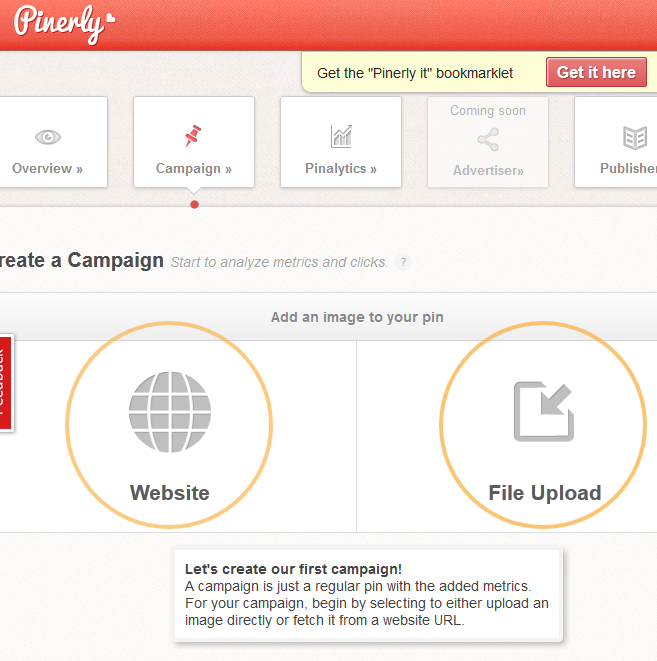 Pinerly: a powerful Pinterest tools that helps you track the performance of your campaigns and get more repins. It even suggests content to pin. Pingraphy: most experts would tell you that spacing out your pins throughout each day is the best way to get results. 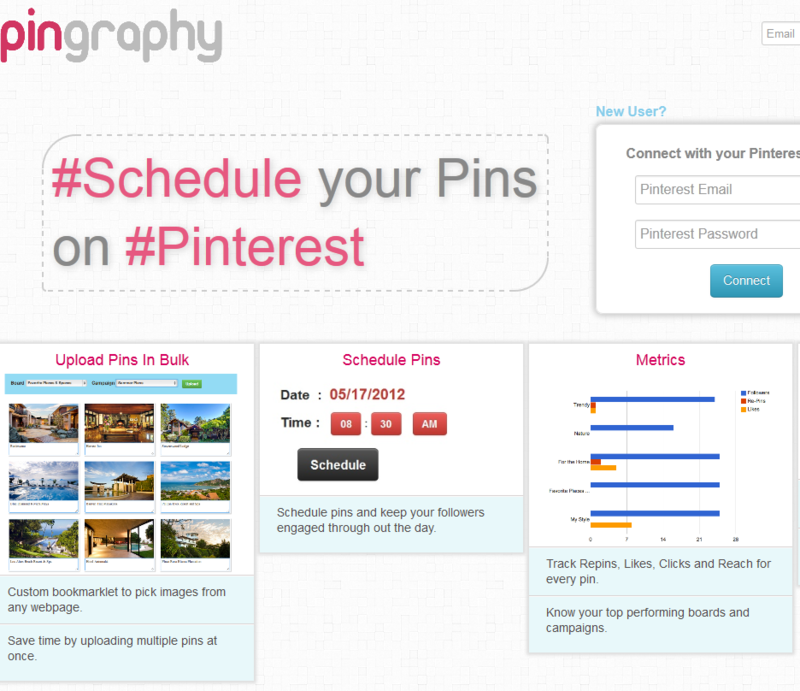 This tool lets you schedule your pins ahead of time. Pinterest may not do miracles for your business. But it can give you an edge over your competitors when used the right way. The above tools could help with that.